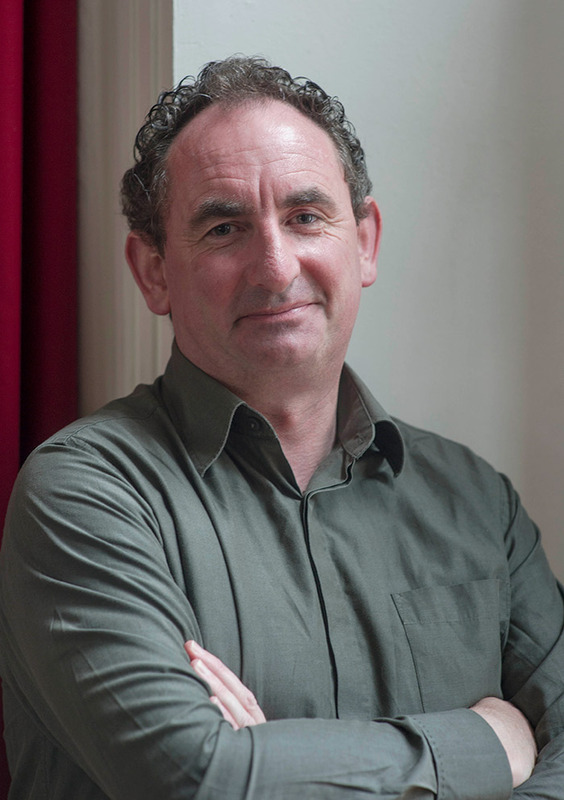 Tony Sheehan was appointed as Artistic Director of Triskel in 2006, where he has led the transformation of the organisation from a small arts centre to a major Cultural Hub, incorporating Christchurch, which was annexed to Triskel in 2011 after its restoration by Cork City Council. Prior to that he served as Arts Adviser to the Department of Arts, Sport and Tourism, and was part of the programme team for Cork 2005: European Capital of Culture. 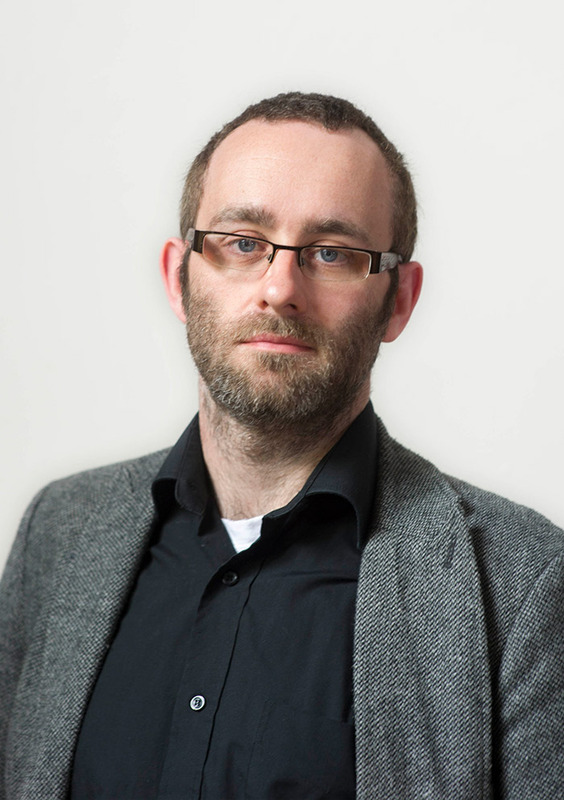 Tony has extensive experience in the Arts over a twenty five year period, and is a member of the Boards of IMC (Improvised Music Company) and Waterford Spraoi. Tony served in Dublin as Director of the Fire Station Artists Studios for over 10 years, where he also co-chaired the North Centre City Community Action Project (chaired by the late Tony Gregory), and was a member of and chaired the ICRG (Inner City Renewal Group). He is also a Fellow of the Royal Society of Arts. Tony lives in Youghal in Co. Cork. Chris O’Neill is a filmmaker and the cinema programmer of Triskel Christchurch, a former church auditorium which is now a unique music/cinema venue. 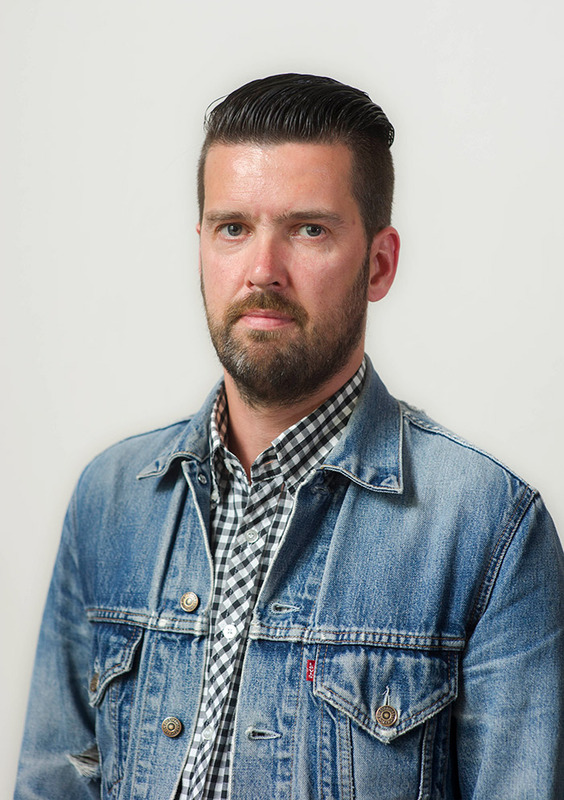 He has fifteen years’ experience in cinema exhibition, including programming the much-missed Kino Cinema as well as film festivals and specialised events for Cork Film Festival and DCA in Dundee, Scotland. 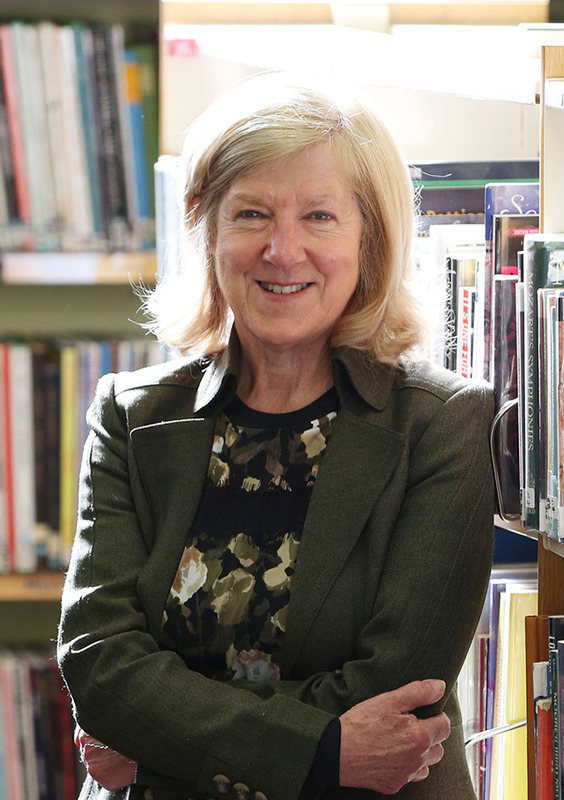 Responsible for education and outreach events at Triskel Arts Centre, Cork, Ireland, and co-programmer for the Cork World Book Festival held in April each year since 2005. Her prior experience includes working in the non-profit sector in the U.S. Her projects there involved setting up sister city relationship between cities in the U.S. and China and project managing international seminars. She is also currently coordinator for the ALF Ireland Network and is a member of the Advisory Council. Brian Bradley is responsible for the commercial music programme at Triskel Christchurch. He has over 25 years’ experience in the music industry both in Ireland and the UK- as an independent promoter as well as working for all the major music promoters. He now runs Brassneck Music Management.